The Teton Range in Wyoming. A great place to get away! 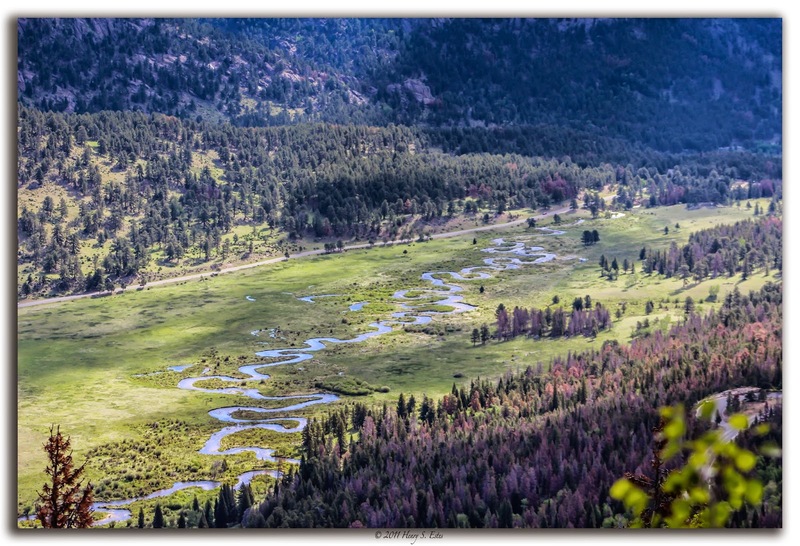 The winding river through Horseshoe Park - Rocky Mountain National Park, Colorado. 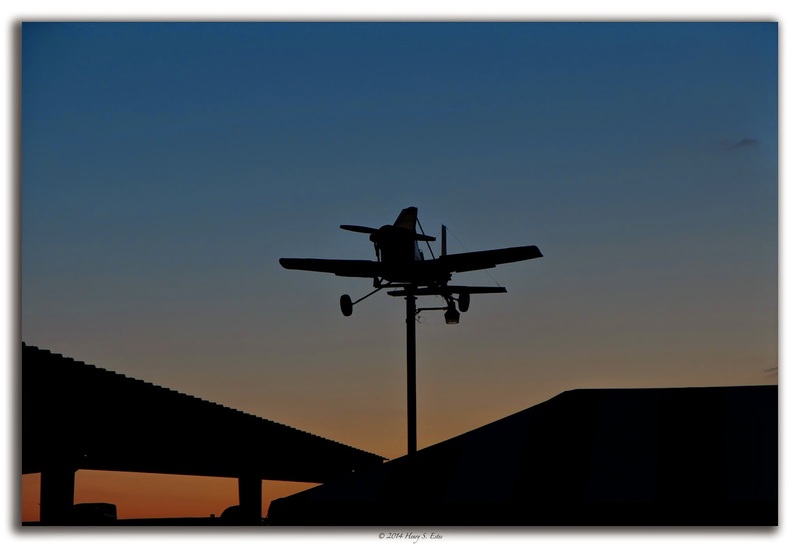 Hodges Hobbies weather vane is silhouetted by the rising sun. 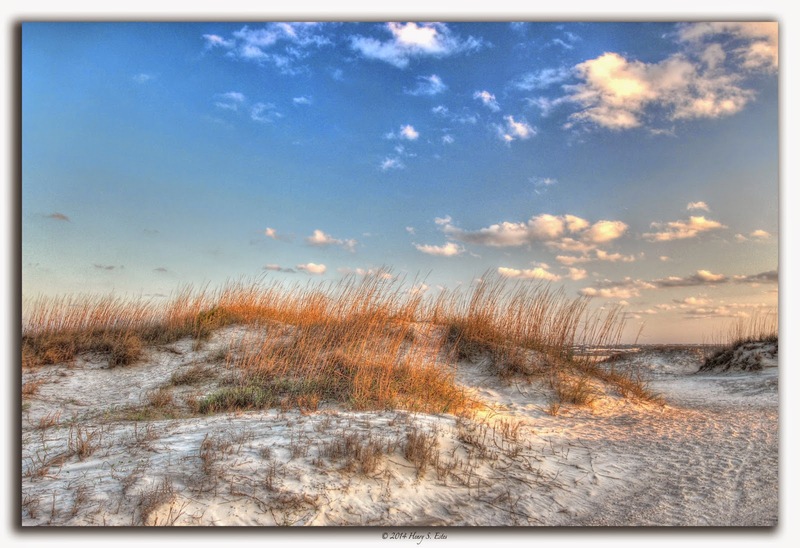 The suns golden light cast shadows across the wind swept beach and highlights the clouds with golden hues at Tybee Island. 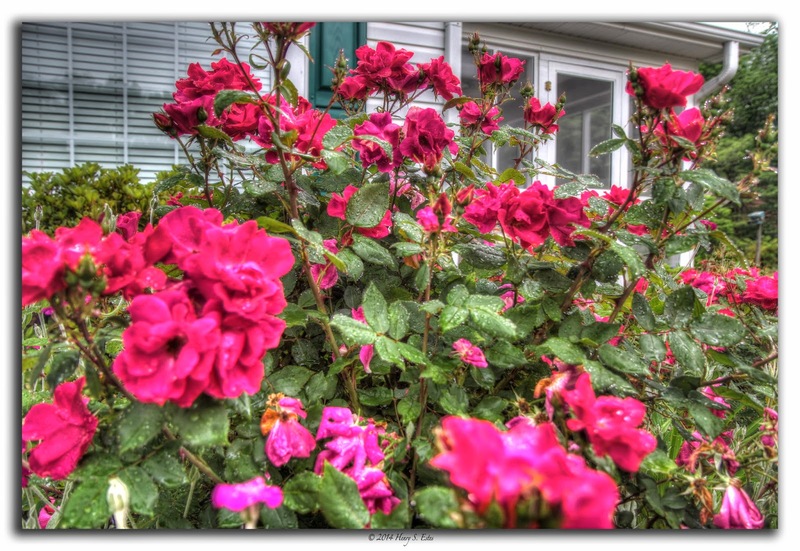 Knock Out Roses in Nana's Yard. 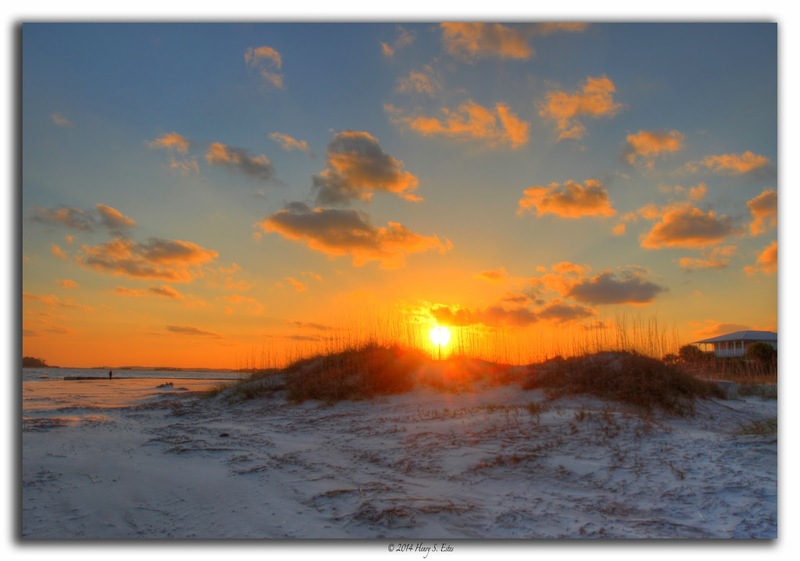 Sand dunes along Tybee Beach are highlighted gold by the sun setting. 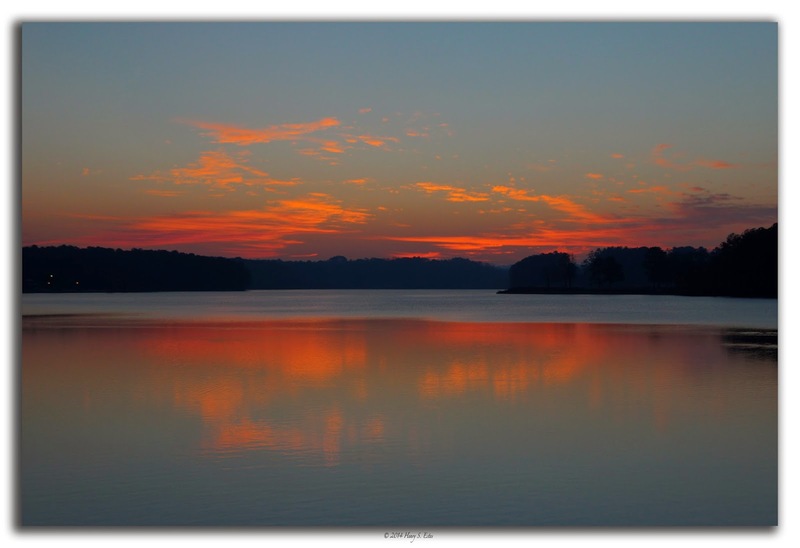 A sunrise over Lake Acworth turns the clouds and reflections red. 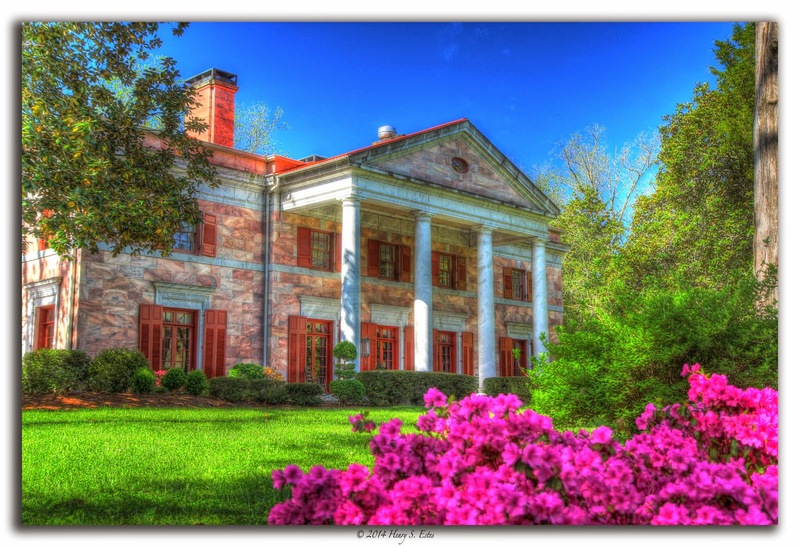 The Tate House, or "Pink Palace" which is built from the Etowah pink marble that came from the quarry behind the house. 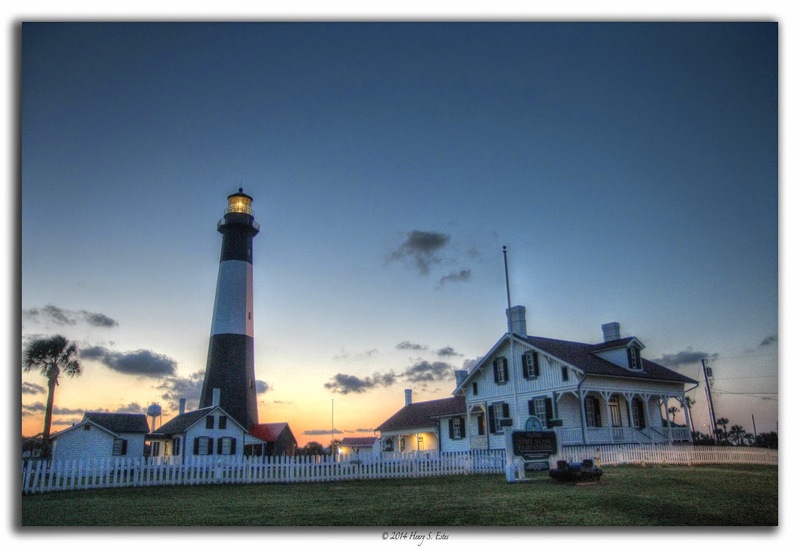 The sunsets on the lighthouse of Tybee Island with its distinctive black and white stripes. 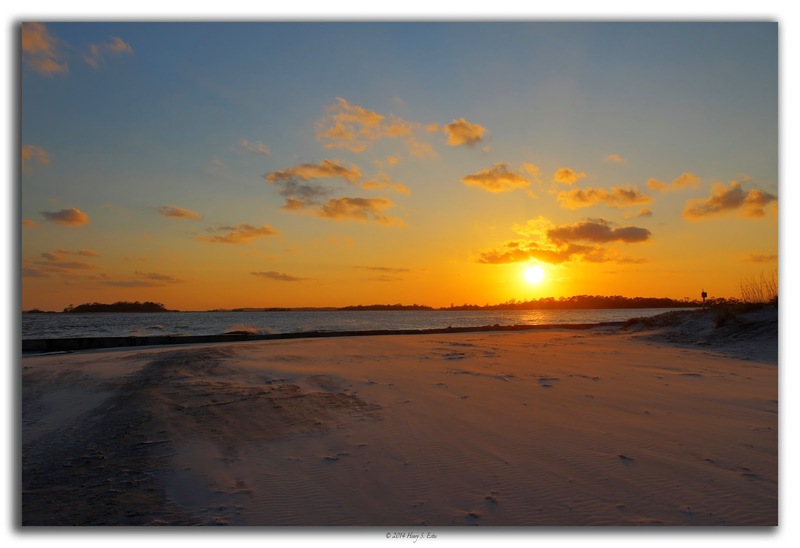 A sunset over a wind swept beach at Tybee Island. 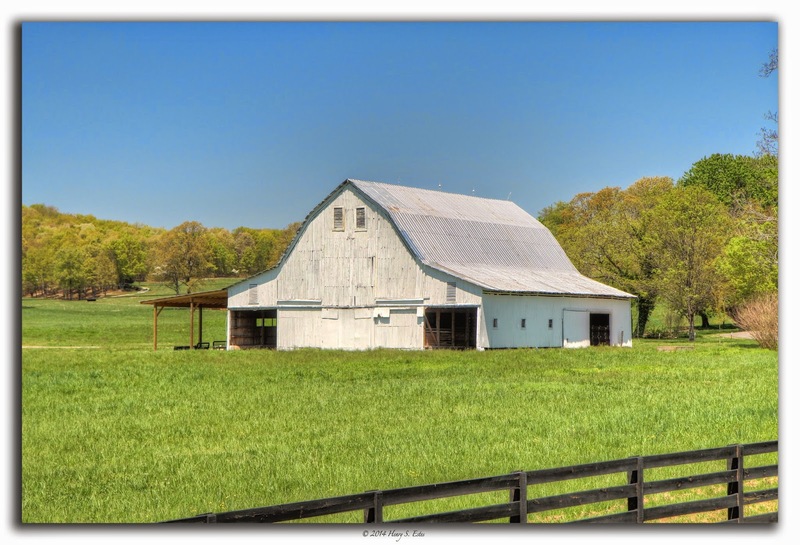 A white barn along Cleveland Highway.